At the start of each season, most teams have their leadership group in place with captains and assistant captains. This year for the Western States Hockey League’s Phoenix Knights, Jim Ericsson wears the ‘C’ and Davis Dryden, Vojtech Zemlicka and Dominik Synek are the assistants. 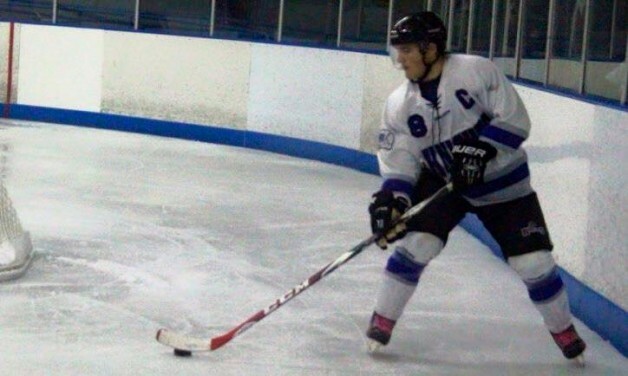 Last season, Ericsson left home to play for the Vermont Lumberjacks in the Eastern Hockey League, but returned to Phoenix for his last year of junior hockey eligibility. Long term, Ericsson has aspirations to be an EMT, but until that time comes, his goals this season with the Knights are within reach.